Home » Blog » blog » How Do Harsh Climates Impact Your Roof? Roofing systems are built with life expectancies that can range from 20 years to even 70 years, depending on the materials and installation. But the climate and weather conditions also play a major role in how well your roof will hold up over the years. And, as the effects of climate change continue to intensify our weather, it’s an important topic to think about before purchasing your next roof. If you’re contemplating a replacement in the near future, learn how harsh climates impact your roof and how to choose the best material for your location. For locations that endure frequent high winds, such as coastal areas, this can be a serious concern for the structure of your roof. Climates that present severe storms and wind can rip off shingles and expose the underside of the roof. This can make it much more vulnerable to water damage and rot. Heat and ultraviolet rays can also cause deterioration to the roof. That’s is why locations that endure hot, harsh summers can be particularly susceptible to damage. With full exposure to the sun, your roof will absorb heat which will increase the temperature of it significantly. Over time, this can cause fading and discolouration as well as dry, brittle, and weakened shingles that can easily break or peel off with enough force. Excessive rain is one of the more menacing conditions to worry about when it comes to the condition of your roof and home. When water seeps beneath the shingles and enters the roofing structure, it can lead to rot, mould, mildew, and even severe structural damage if it’s not caught and corrected in time. Although snow and ice don’t seem to be too much of a problem to worry about, the main issue to be concerned with is when it all begins to melt. 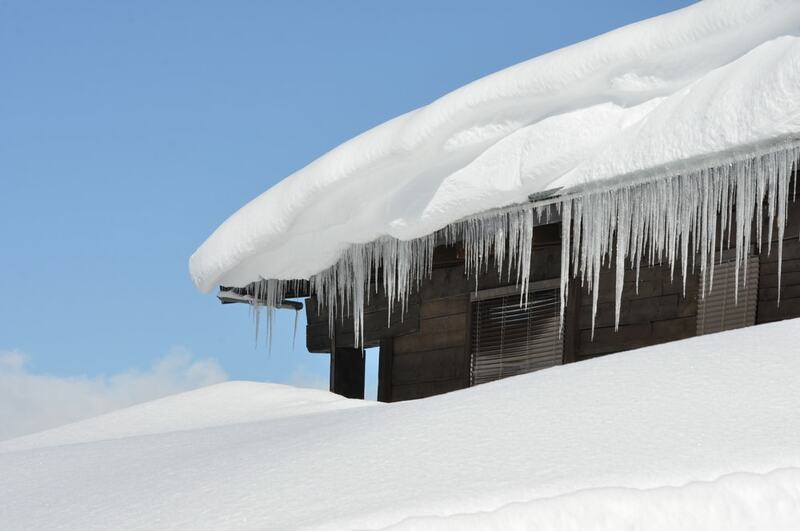 Ice and snow can create pits and dams along the edges of your roof which can trap in all of that moisture, causing it to redirect under the flashing and shingles. When it comes to choosing a new roof material that will stand up to your particular climate, you need a roofing expert by your side to assist you. They have the knowledge and experience to weigh your needs best with the type of harsh climate that’s common for your area. When you’re contemplating a future roof replacement and are concerned about how harsh climates will impact your roof, give Roofmaster a call. 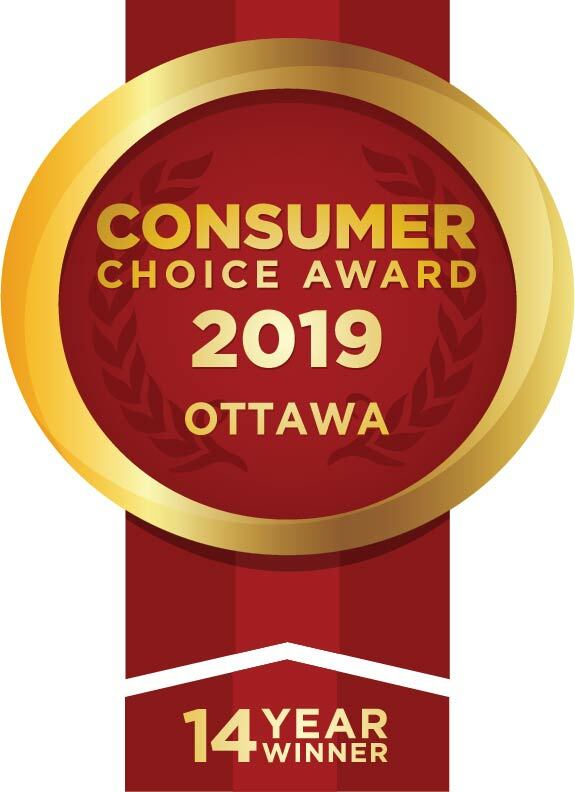 Our team is one of the most trusted roofing companies in Ottawa, serving the city for over 35 years. So needless to say, we know what Ottawan homeowners need when it comes to durable roof materials. Get in touch today!